Imagine how wonderful it would be to have a home designed just for you. A home that fits your family, lifestyle and personality perfectly. A home that feels, well, like home. That’s what QMA Design+Build is all about. 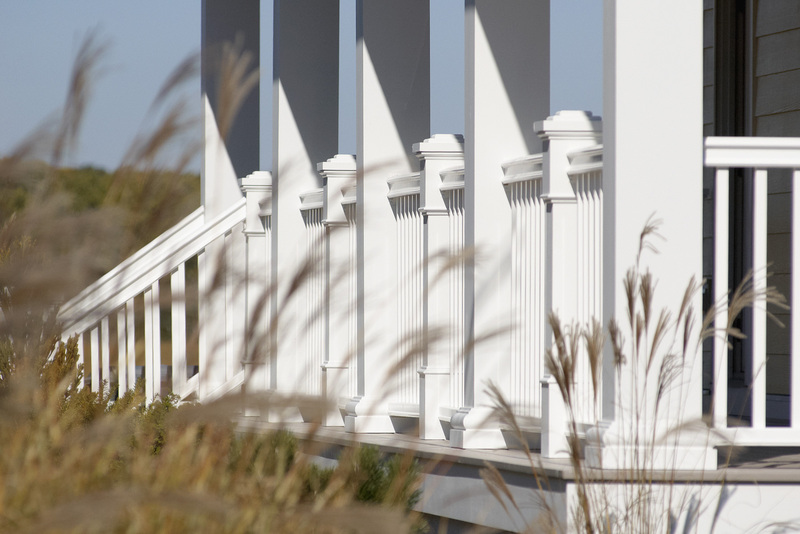 Since 1991, QMA companies have been providing the finest in award-winning architectural design, construction and Design-Build services throughout the Jersey Shore towns from Cape May, to Ocean City, Longport, Margate, Ventnor City, Linwood and Atlantic City. For custom homes and remodeling, Additions and Renovations QMA has become synonymous with thoughtful, distinctive, personalized design solutions; solid project management; expert craftsmanship; and quality construction. QMA Design+Build makes getting the home of your dreams easier than ever by providing these services within the simplicity of a combined design and build approach.